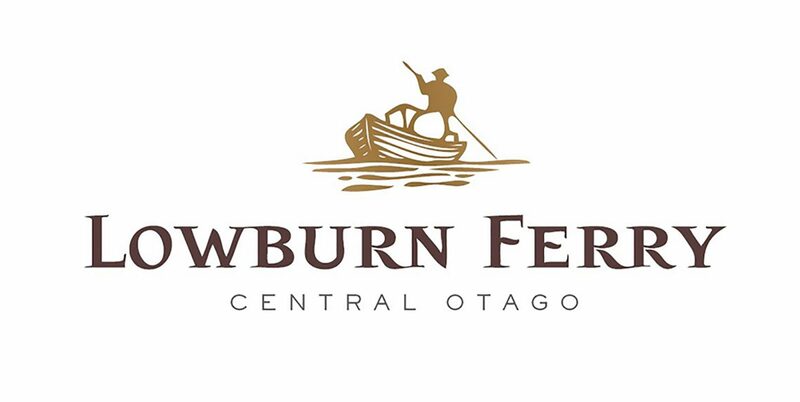 Lowburn Ferry ‘Home Block’ Pinot Noir is a classic Central Otago Pinot Noir which expresses the special terroir from Lowburn Ferry home farm. 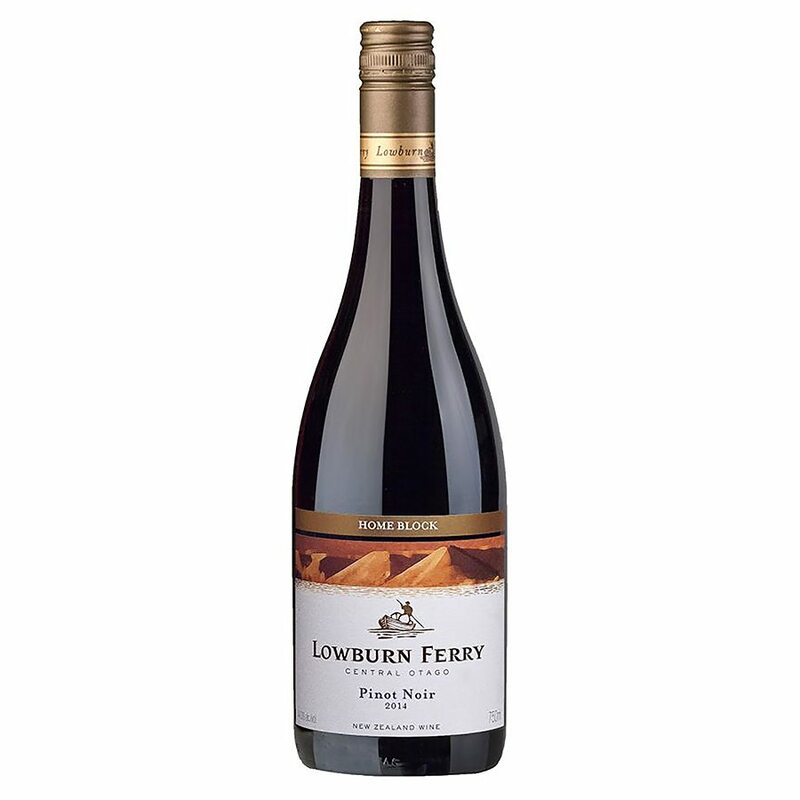 Made from grapes from the Lowburn Ferry vineyard, it typically has an aromatic nose and lifted perfume of spice and cherry. Rich and concentrated palate with ripe red and dark fruits, hints of chocolate and subtle integrated oak, with a long finish.